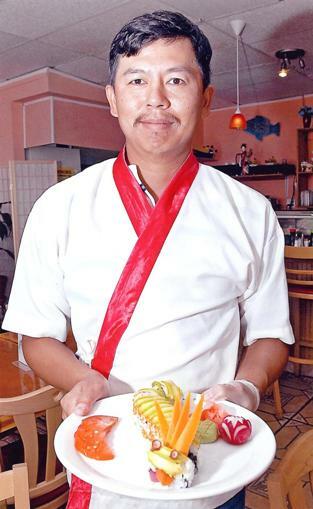 Sawasdee ka, a warm Thai welcome from everyone at Nippon Thai, where we bring the delicacies from kitchens of Thailand right in your backyard in Brevard. Nippon Thai, heralded as a “hidden gem” by Florida Today, is an ideal quintessential place to have a good time with your family, friends or someone special. The restaurant is operated by award-winning chefs Noi and Tommy, and we know most of our patrons by their first names. We serve you the same delicious food that we eat ourselves and is cooked fresh from a scratch every day. We ensure that all our ingredients are fresh and our preparations maintain that delicate balance between being healthy and being tasty. Noi and Tommy have a collective culinary experience of over twenty years and take pride in their preparations. When we opened doors to the public, we wanted to be creative in building our menu, so that we can give endless choice to our patrons. We think that with close to 50 Thai dishes and 70 Japanese dishes, we have achieved that goal. Now, you can try something new, every time you come. Of course, we don’t want you to feel overwhelmed and will make sure that our experienced servers provide recommendations if needed. With that said, we encourage you to try our signature dishes – Shrimp Tempura Roll, Spicy Basil (consisting of stir-fried meat the flavor of which is accentuated by basil leaves, bell peppers, onions, scallions, carrots and ground chili), the Duck Basil, Duck Curry, Spicy Salmon with Asparagus and lastly, our renowned and much loved Sushi boats. Of course, if you want to grab something quick in your lunch break, we offer lunch specials which consist of Thai lunches served with rice and miso soup. Of course, no meal could be regarded as being complete unless topped off with a scrumptious Thai dessert. May we recommend our out-of-world Sticky Mango Rice and Thai Iced Coffee? Nippon Thai also features a full service bar replete with beers, wines and of course, Saki to wash down your meal. For all you busy souls out there, we also offer free delivery within a three-mile area for orders over $20. And for all you do-it-yourselfers, we also offer cooking classes where we teach you to make the same authentic Thai and Sushi delicacies that we make in our kitchen. So, now you have it, great food, award-winning chefs, pleasant atmosphere and friendly servers. Join us today and make your dining experience a truly memorable one. See you here! -	Noi, Tommy and every one at Nippon Thai. 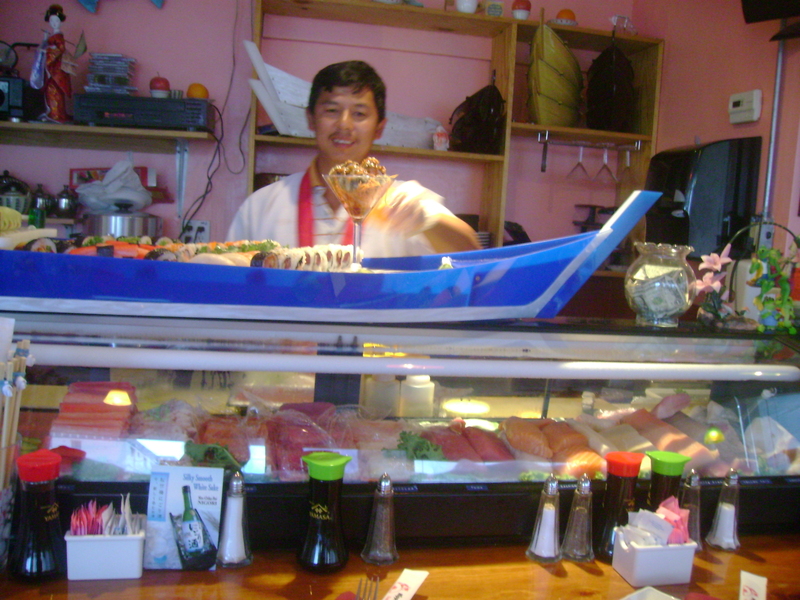 Tommy with Sushi Boat for four. 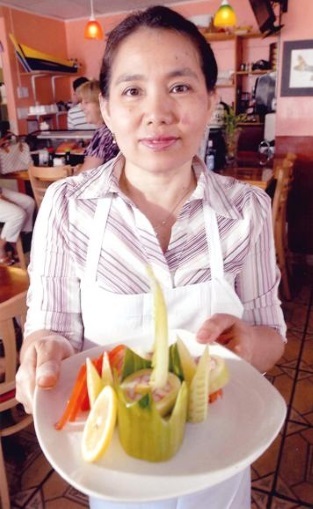 Noi, owner & award-winning chef.